Dysport and Botox rank among the top 10 most popular U.S. cosmetics procedures. Are you ready to give the rejuvenating benefits of Dysport a try? Dysport injections are a minimally invasive, fast way to get the younger look you really want. These modern treatments use the proven power of the botulinum toxin to reduce the appearance of wrinkles. While Botox has been on the market for many years, Dysport is a relative newcomer. Wondering what the benefits of Dysport injections are, and whether they’re right for you? We have your answers here — keep reading for more! Dysport is a new alternative to Botox that has recently entered the U.S. market. 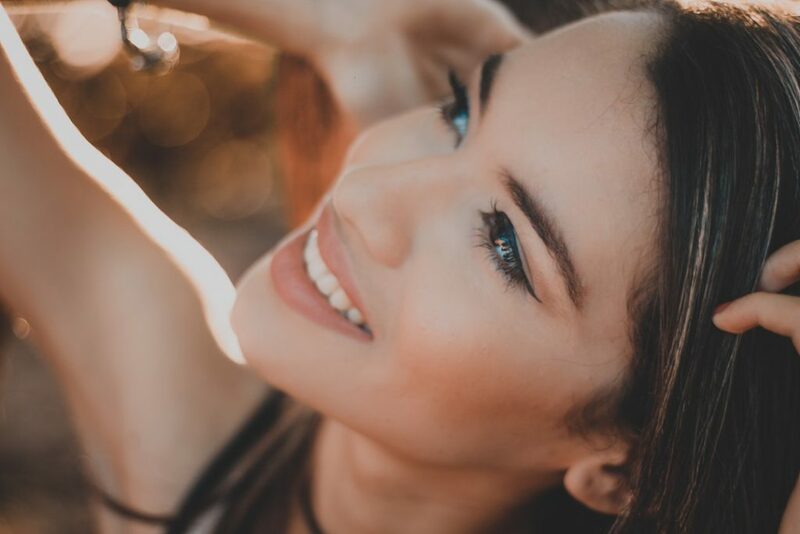 Although it’s similar to Botox, it has a few key differences that make it ideal for certain procedures, or for certain people. Both types of injections use the botulinum toxin to get results. This toxin, produced by bacteria, was only known for causing botulism for many years. But then, researchers discovered that it could be used to control the movements of the muscles, such as shutting down the movements that cause wrinkles. The toxin helps to “relax” the face right where you need it. Sometimes, these toxin treatments are used to treat medical muscle spasms. But their best-known use is for treating wrinkles. They use different potencies to get results. When the muscles are relaxed, the skin around them can stay smooth. Although this treatment doesn’t permanently erase wrinkles, Dysport injections make them less noticeable. Most people find Dysport ideal for the lines between the eyebrows, also known as the glabella area. Dysport works better than Botox for many severe cases, although Botox is usually better for mild glabella wrinkles. In addition to glabella, Dysport’s potency makes it more powerful for many other areas of the face, too. Although Dysport hasn’t been tested over the long term as much, short-term studies show that patients tend to be happier with Dysport’s potent results. In short, Dysport can be used for nearly everything Botox can. However, it might be more effective on severe wrinkles, or on certain parts of the face. If you sign up for a Dysport injection, what are the benefits you can expect? Let’s take a look at a few of the best ones. Since dermal injection procedures have been refined over many years, you no longer need to worry about an obvious “frozen face” look. Fills applied by an experienced professional will look completely invisible. The best injections give subtle results that enhance your natural features. The Dysport injections have a lower concentration of protein, which helps them spread more evenly across the affected area than Botox does. This also provides a more natural look. The results of your Dysport injections last for months at a time, so you won’t need to get frequent reapplications. In fact, Dysport actually lasts longer than Botox. You’ll see the results within a week after treatment, and they’ll last as long as three to five months. Dysport doesn’t just treat your existing wrinkles — it also helps prevent new ones from forming. In fact, many dermatologists recommend starting treatment younger than you think you need to. If you start early, your wrinkles won’t have a chance to form, because the muscles that usually cause them will be relaxed. It’s much easier to prevent wrinkles now than to try to fix them later on. With Dysport, you don’t even need to take a day off. There’s virtually no recovery time needed from this procedure, since it’s minimally invasive. You won’t have any incisions or stitches, which means no scarring and no marks. You can get injections done on your lunch break and get right back to work. Any visible side effects will be very small and temporary. If you’ve had many Botox injections over the years, you might start to notice that they become less effective. That’s because your body creates an immune response to the toxin. After a while, the immune response becomes good at breaking those toxins down before they can have much of an effect. Your body builds up more antibodies that fight against the toxins in your bloodstream. While this is your immune system working as it should, it means Botox eventually becomes less effective with time. Luckily, Dysport can work when Botox doesn’t. There aren’t as many proteins, so your body won’t react as strongly to the toxin. If Botox hasn’t worked as well for you lately, give Dysport a try. Since doctors have had years to practice with Botox, you’ll get a more refined treatment when you head in for Dysport injections. Ready to schedule a Dysport treatment in the Los Angeles area? Contact us today!